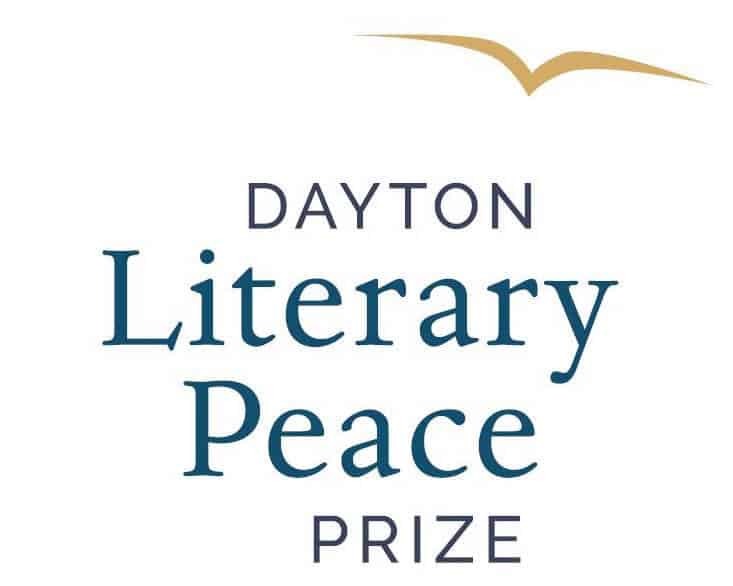 The 2018 Dayton Literary Peace Prize winners have been announced and both winners are/were Library Visiting Fellows. 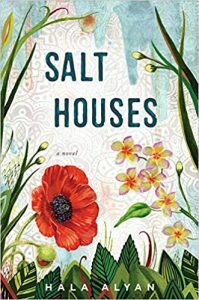 Hala Alyan won the prize for fiction for her debut novel Salt Houses, a poignant and heart rendering tale that follows three generations of a Palestinian family displaced by one military clash after another. Alyan’s book examines the longing that one has for home, country, and family that is particularly sharpened by those displaced and can never return. 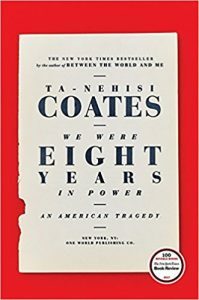 Ta-Nehisi Coates won the prize for non-fiction for We Were Eight Years in Power, an exploration of race and identity during the Obama administration. The Library is pleased to welcome Alyan as our Fall Visiting Fellow, where she will speak at the Library on Wednesday 10 October about her writing process and working on her upcoming work, The Arsonists’ City. She will also lead a workshop on “Writing About Trauma” on Saturday 13 October at 14h00. Coates was the Library’s 2015 Winter Visiting Fellow, when he read from the final draft of his book Between The World and Me for the first time to an audience. The American Library in Paris Visiting Fellowship was created in 2013 to nurture and sustain a heritage as old as the Library itself: furthering cross-cultural intellectual discourse. The fellowship offers writers and researchers an opportunity to pursue a creative project in Paris for a month or longer while participating actively in the life of the American Library. 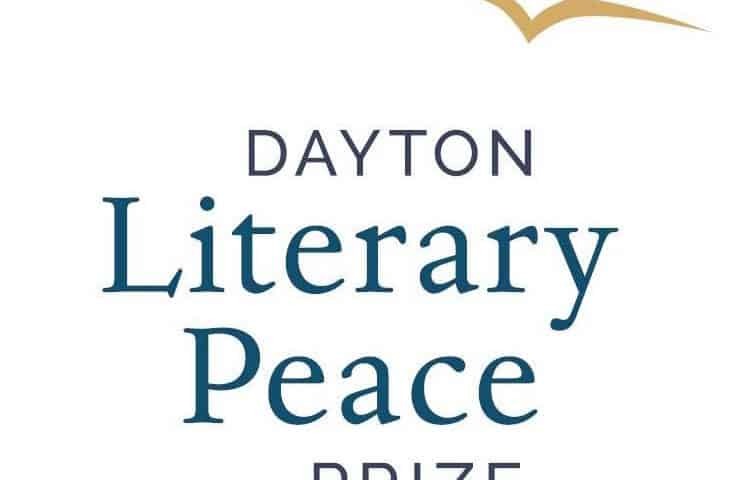 Applicants should be working on a book project, fiction or non-fiction, or a feature-length documentary film, that contributes to cross-cultural discourse. We are not accepting poetry projects at this time. The Visiting Fellowship is made possible through the generous support of The de Groot Foundation.